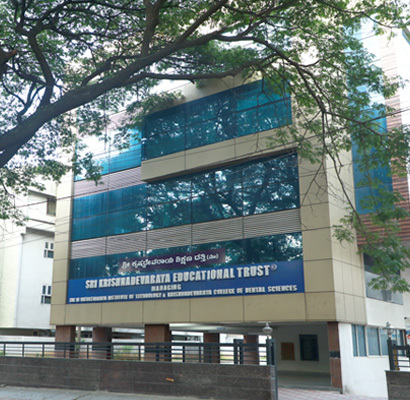 Sri Krishnadevaraya Educational Trust, was established by a group of philanthropists belonging to Raju Kshatriya Community, a group of like minded visionary entrepreneurs established the Trust in the year 1985 with an objective to inculcate in the students a spirit of inquiry and desire to gain knowledge and skills that can enrich their lives in future. The trust having its registered office at Bellary road, Sadashivanagar, Bangalore has established its educational campus spread out on 133 acres of sprawling land along NH 7, near Air Force Station, Yelahanka, in North Bangalore, close to Kempegowda International Airport. The education campus is a complete self-reliant campus having Architecture College, Dental College, Engineering College along with the other world class infrastructure to cater to the needs of the aspiring students.